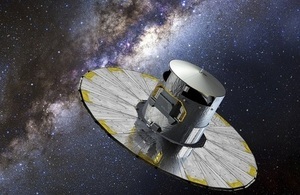 First images are sent back from Europe’s billion-star surveyor Gaia as it is slowly being brought into focus. 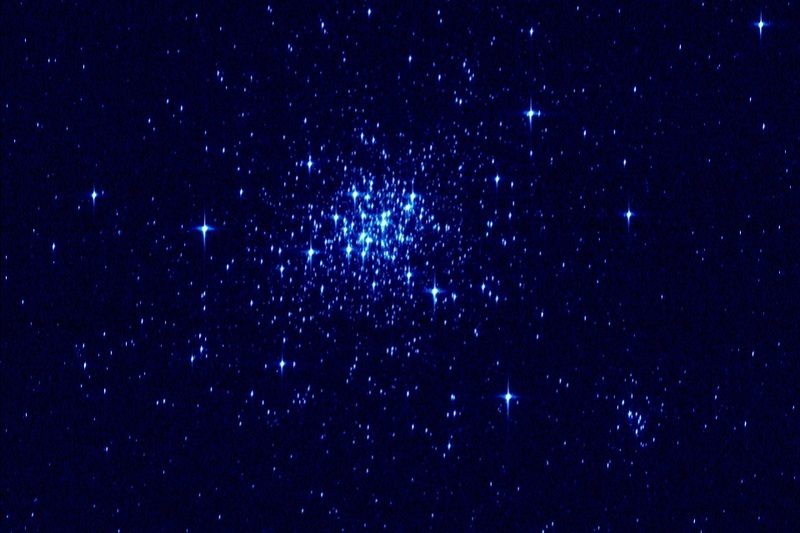 This test image shows a dense cluster of stars in the Large Magellanic Cloud, a satellite galaxy of our Milky Way. Gaia calibration image. Credit: ESA/DPAC/Airbus DS. This test picture, taken as part of commissioning the mission to ‘fine tune’ the behaviour of the instruments, is one of the first proper ‘images’ to be seen from Gaia, but ironically, it will also be one of the last. UK participation in the mission is funded by the UK Space Agency and scientists and engineers from around the UK have played key roles in the design and build of Gaia. Repeatedly scanning the sky, Gaia will observe each of its billion stars an average of 70 times each over 5 years. In addition to positions and motions, Gaia will also measure key physical properties of each star, including its brightness, temperature and chemical composition. While all one billion of Gaia’s target stars will have been observed during the first six months of operations, repeated observations over 5 years will be needed to measure their tiny movements to allow astronomers to determine their distances and motions through space. As a result, Gaia’s final catalogue will not be released until 3 years after the end of the nominal 5-year mission. Intermediate data releases will be made, however, and if rapidly changing objects such as supernovae are detected, alerts will be released within hours of data processing.